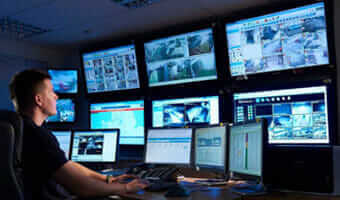 Providing businesses and homeowners with comprehensive high-end security solutions since 1994. Our security solutions are integrated with the most secure, accessible systems, and utilizing modern equipment and applications to allow you complete control of your business' security, access and monitoring. 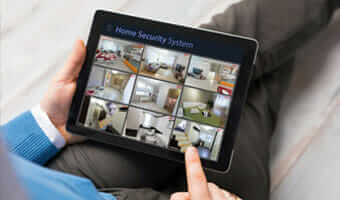 Crime Alert Security designs and installs complete video monitoring and surveillance systems with the latest technology allowing high-definition access any time on any device. 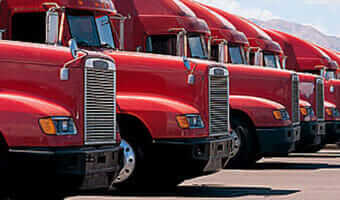 A full suite of mobile security systems for your fleet to allow for GPS tracking, secured vehicular transportation options, and live video surveillance transmission. 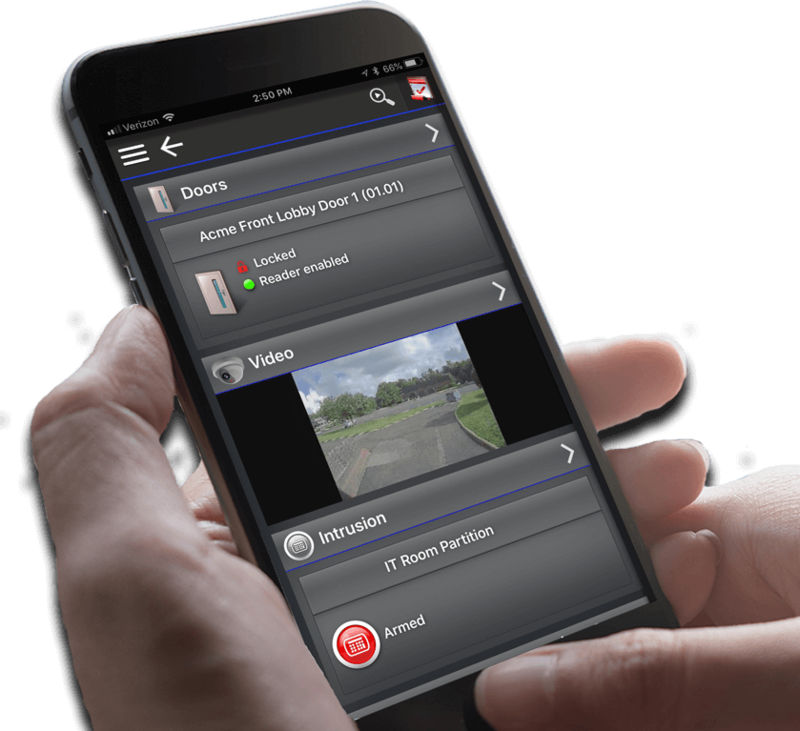 Real-time video monitoring based on intelligent triggers and analytics to allow for proactive response in case of any breaches, alarms or suspicious activity. We design, install, and service industrial, commercial and residential security systems customized to your specific needs. 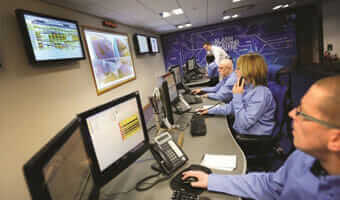 We offer a complete suite of consultation including security plans, compliance monitoring and general consultation. 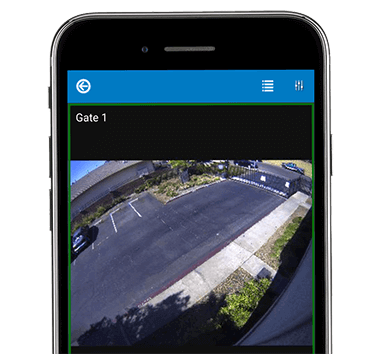 We create wireless security platforms to allow for virtual alarm management, remote camera viewing, and access control from your wireless device. 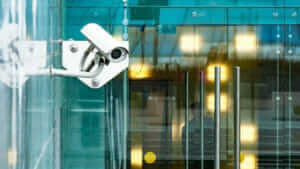 Industry-leading managed and hosted access control systems for your business. Our systems are cloud certified, utilized the highest encryption technology, and allow for easy management. 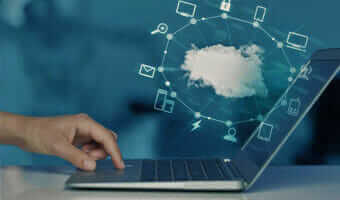 We provide networking solutions, internet security, server management and other technology solutions to support your business communication needs. 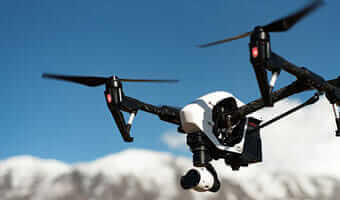 The latest in autonomous property surveillance and security monitoring, allowing for the integration of real-time video, virtual fencing and monitoring of large properties. Corporate offices, warehouses, banks, and storage facilities are all seen as lucrative targets to more sophisticated burglars. Property damage, the theft of sensitive documentation, or the loss of expensive office equipment, can be particularly damaging to a company. And of course, there is the danger to employees at an office, or family members at a home. Want a free security consultation? Fill out this quick form today and we'll get in touch to get started on security your business, property or home!